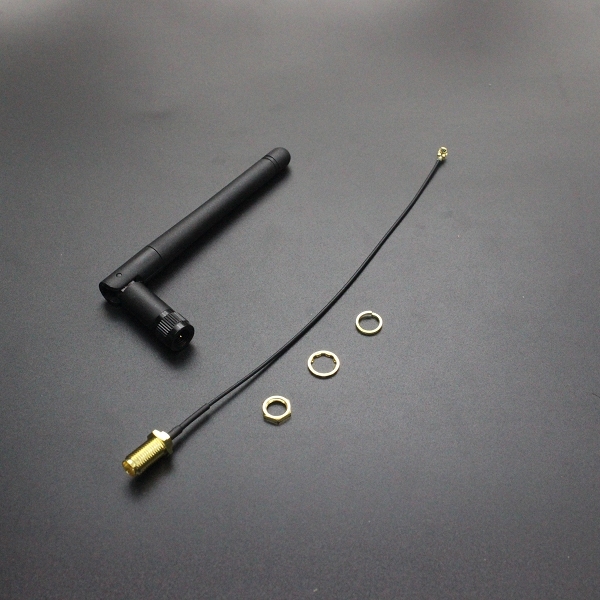 Perfect for connecting to any microcontroller or ESP board that can utilise an external antenna. Comes with all hardware shown.. The lead is currently a light gray colour. It varies from batch to batch.